Cast member Gerard Depardieu poses on the red carpet as he arrives for the screening of the film "Valley of Love" in competition at the 68th Cannes Film Festival in Cannes, southern France, May 22, 2015. Award-winning actor Gerard Depardieu has said he is ready to die for Russia, the country whose citizenship he adopted in 2013 to avoid paying higher taxes in his native France, a report said. "I am ready to die for Russia because the people there are strong. 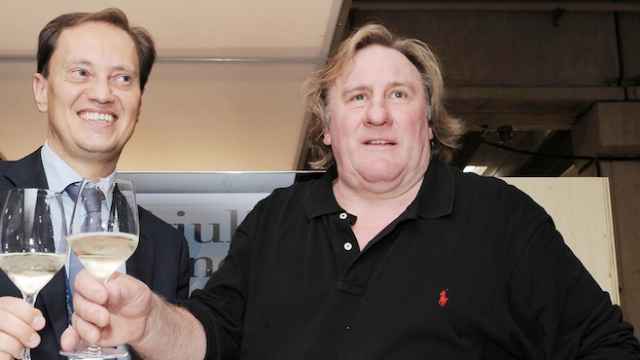 I absolutely do not want to die a fool in modern-day France," Depardieu was cited as saying Monday by the Voici news site, quoting an interview with Vanity Fair. Depardieu, 66, became a Russian citizen in 2013 after President Vladimir Putin signed an executive order granting him a passport. The actor has since embraced his new homeland, starring in a Russian sitcom called Zaitsev+1 and working with luxury watchmaker Cvstos to produce a line called "Proud to Be Russian." "I don't believe in myself because I don't share the values that I was raised on. 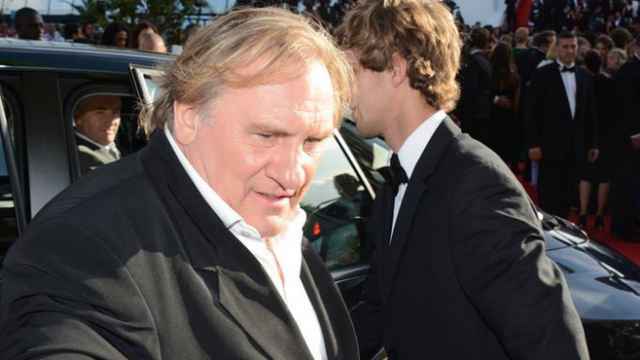 I don't feel French," Depardieu told Vanity Fair, Voici reported. 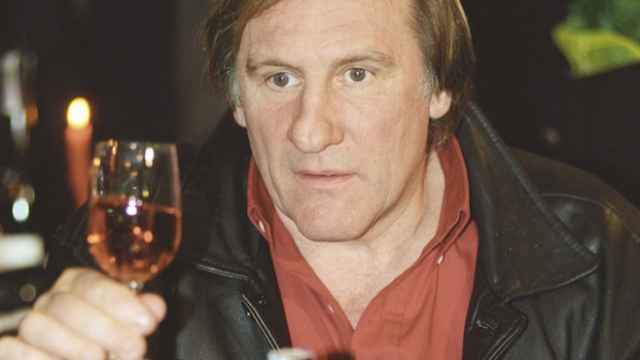 Depardieu, who once boasted to the So Film magazine that he could drink up to 14 bottles of wine a day, also indicated that he was not afraid of death in the interview with Vanity Fair, which will appear in the magazine's June issue. "Sometimes at night in my bed, I want to fall asleep forever," he was cited as saying by Voici. "I have experienced everything. There are not many people who can say that, [so] I can die now." 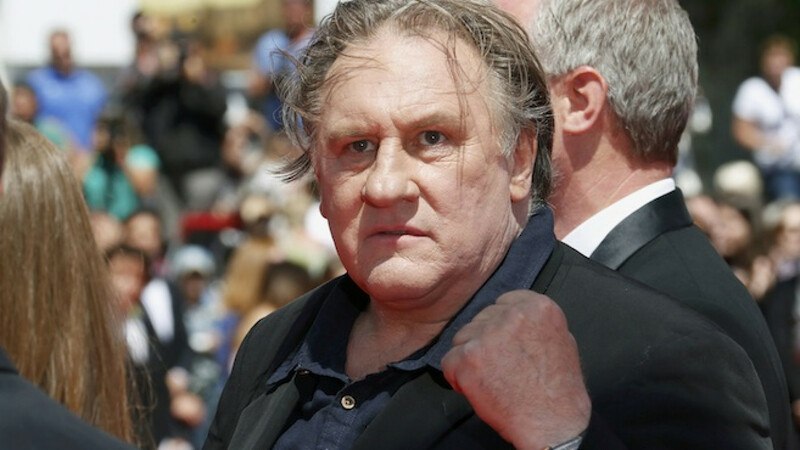 Meanwhile, Depardieu is reportedly planning a concert in war-torn eastern Ukraine. 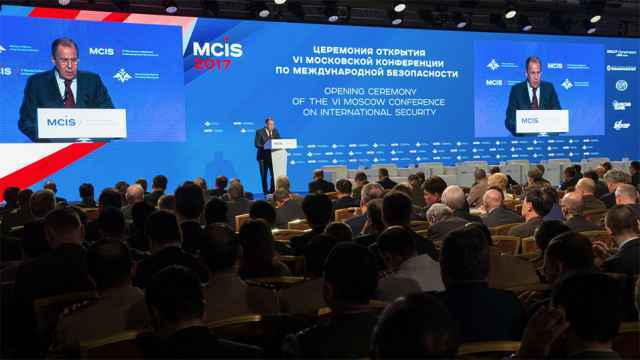 A spokesperson for the Culture Ministry of the self-proclaimed Donetsk People's Republic said Depardieu was planning to give a free concert, the Russian News Service reported. "Viktor," a new film starring famed actor and Frenchman-turned-Russian-citizen Gerard Depardieu, hit theaters across the nation Thursday.